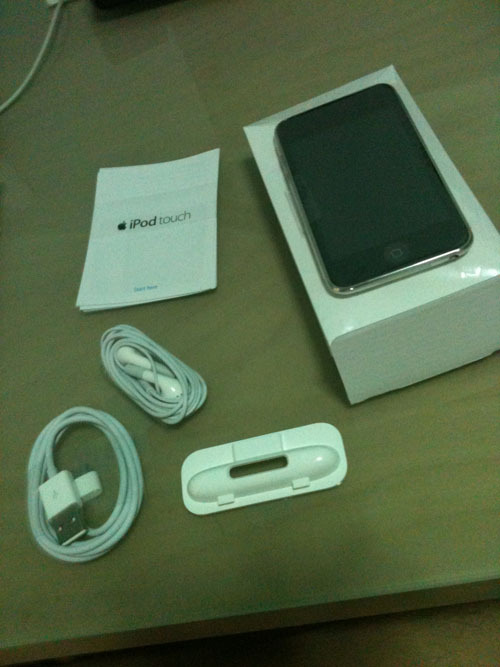 I bought my iTouch 8GB on Sunday 26th June 2011 through the Apple online store. It is a refurbished unit sold at $248 nett, and I bought it because I needed a non-camera phone due to my working requirements; the Air Force is a military organization hence information is sensitive there. 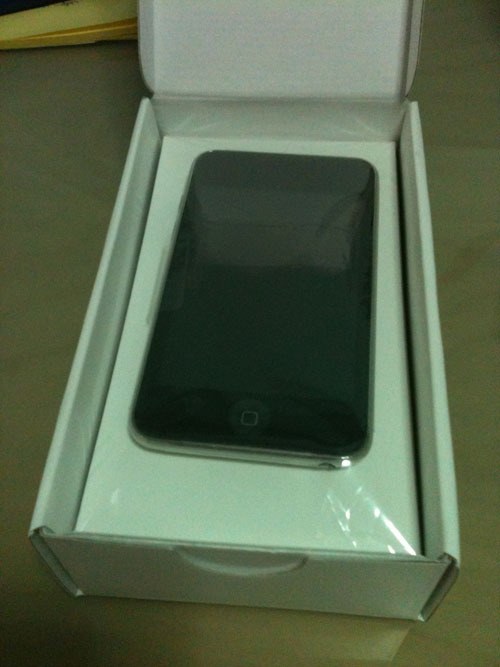 It arrived yesterday, 28th June 2011, which is quite fast since it took them only one working day to send the iTouch out for shipping. DHL Express ensured I received my iTouch first thing in the morning at 9:15am. You didn’t read wrongly, I bought an iTouch whose purpose is to replace my iPhone. In the next few days, I would get the CPeel adapter that would “convert” my iTouch into an iPhone by giving it sms, phone and GPRS capabilities. It might not be as great as an iPhone, but at least it can still be used. I wanted a phone that I can use my whatsapp on, since it makes no sense if my friends send me whatsapp messages but I can only read them on the weekends. The other possible contender is the Blackberry phone, yet it does seem that you require a Blackberry plan for most of the functions. Since I am unable to purchase a Blackberry plan, I might as well do this modification so my iTouch can serve the same purpose as my iPhone. 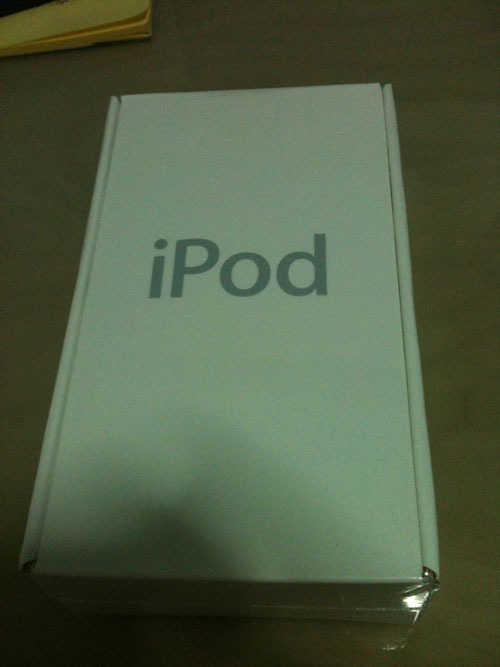 The refurbished iTouch is nicely wrapped and secured to the iPod box through film wrap. The contents inside the box are shown above. Since I have the USB cable already from my iPhone, I kept it as a spare in case the existing one gets spoilt. The earphones are also kept since I have my in-ear phones that I bought for my iPhone. When I buy the Cpeel Adapter, I would then take more photos to show everyone. Posted on June 29, 2011 by ignorantsoup	This entry was posted in General, National Service and tagged NS Phone. Bookmark the permalink.